The LA Skins Fest has selected the fellows for its Native American TV Writers Lab. The Native American film festival is produced in partnership with Comcast NBCUniversal, The Walt Disney Company, HBO, and Kung Fu Monkey Productions. The 4th Annual NATIVE AMERICAN TV WRITERS LAB, sponsored by Comcast NBCUniversal and Kung Fu Monkey Productions, is a five-week intensive scriptwriters program. 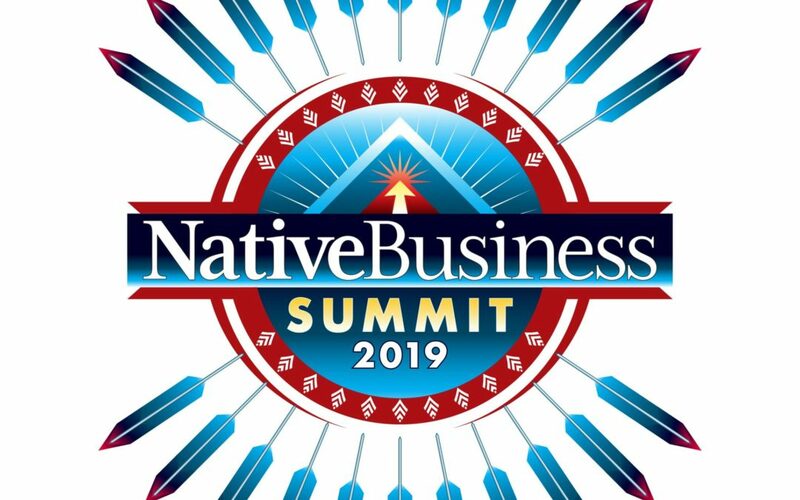 Pre-early bird registration rates for what is sure to be one of the most dynamic business events in Indian Country end this Friday, November 30. 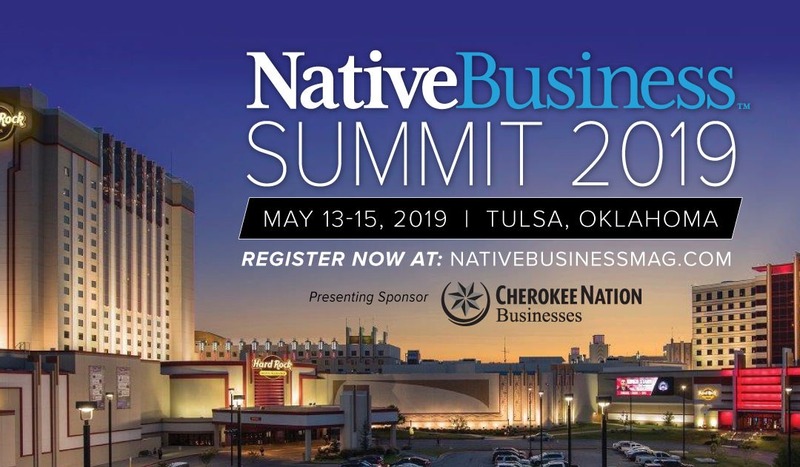 Cherokee Nation Businesses (CNB) has signed on as the presenting sponsor of the inaugural Native Business Summit, taking place May 13-15, 2019, at the Hard Rock Hotel & Casino in Tulsa, Oklahoma.